Although there are many methods of marketing your business, it is difficult to know the method that would really help. 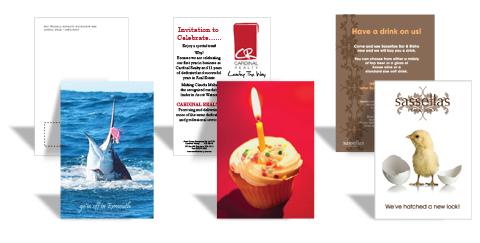 However, there are simple methods that have always been known to work, including Perth Printing, WA’s posters. 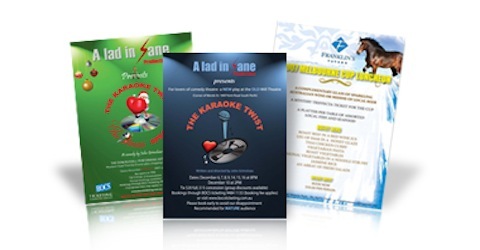 With posters, you can use them for movie screening, adverts, events, or notices. When compared with billboards, or print advertisement, a poster is cheaper and directly beneficial to your company. A big poster, for instance, can be used during a tradeshow and a small poster could be used during seasonal promotions. Perth Printing, WA generates posters of different sizes, photos and colours. We use very educated and experienced experts to create delectable posters. We use a premium quality Kodak paper stock in gloss and matte finishes. This is what makes our graphics absolutely beautiful. 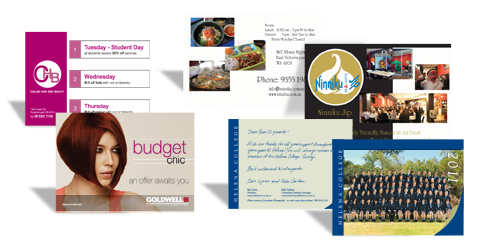 We print quickly and affordably too. Do pay us a visit at our Perth Printing, WA offices in south Perth and Midland to order our posters or seek advice.